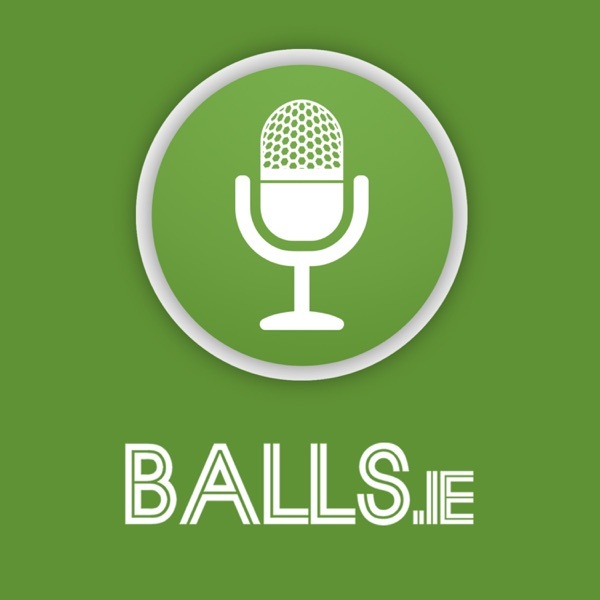 Balls.ie Podcasts | Listen Free on Castbox. We're well into club month, and we discuss some of the highlights, such as the return of Diarmuid Connolly, a Corofin defeat, and some very confused refereeing. Maurice, Mark, and Mick also present their favourite TV GAA commentary moments. If you have any we've missed, please get in touch and let us know. We also talk to Sligo's Niall Murphy about his county's League, Championship hopes, and the April club month. The lads also read some listener suggestions on our list of football's most underappreciated players. Get in touch via Twitter, Facebook or Instagram @ballsdotie and remember to direct any abuse Mark's way! It's a huge weekend of rugby and the lads are certainly excited! On this week's podcast, Maurice and Mick look ahead to two huge Champions Cup Semi-Finals and talk about Leinster's form as well as what a win would mean for Munster as a club.We also caught up with former Leinster and Clermont man Nathan Hines to chat about coaching and his predictions for this weekend's game. Finally, Maurice hails a brilliant new RFU initiative and proposes it for Irish rugby while Mick reminisces on one of his favourite ever games. Keep an eye on Balls.ie this week for loads of pre-match coverage. You can get in touch via thegaffer@balls.ie or on Twitter, Facebook and Instagram. Gaelic football is a broad sport with many stand-out performers, but who are the performers who operate at an extremely high-level yet receive little attention or praise for it? On this week's show, we discuss the game's underappreciated players, and ask what exactly is an underappreciated player? The lads also hear from Wexford Rory O'Connor on what Davy Fitzgerald brings to the sideline and discuss his passion during games. Limerick captain Declan Hannon opens up on John Kiely, his management team and what it's like to be an All-Ireland winner. Plus Maurice and Mark fight over stick/sticksmen. PJ rages at the Graham Brody critics and we reflect on the importance of a unique championship haircut. Get in touch via Twitter, Facebook or Instagram @ballsdotie and remember to direct any abuse Mark's way! Three league finals may be completed but the real action is only getting started: The fisted points controversy! The Mayo myth! Wristy hurlers versus great sticksmen! It's an absolutely packed show this week. In Mick's absence, the lads debate whether it is ever okay to fist the ball over the bar. We look at Mayo's attack and Kerry's defence and discuss the greatest sticksmen in hurling history. Maurice caught up with Mayo's Jason Doherty to discuss relief, James Horan's new-look squad and what must happen next.Do us a favour and please rate and review the podcast if you enjoy it. You can get in touch via @ballsdotie on Facebook, Twitter or Instagram or email at thegaffer@balls.ie. What a sensational weekend of rugby! On this week's show, the lads discuss a glorious three days of entertainment. We discuss those Jamie Heaslip comments and who really is the best number 8 in Ireland. We also reflect on that Tadhg Beirne incident. Maurice also goes on an almighty rant about some of the reaction to Toulouse's red card! We caught up with former Connacht fan favourite Jake Heenan on life in Bristol, working with Pat Lam and John Muldoon and why coaching isn't for him. Finally, the lads discuss the New Zealand player exodus and ask who could be the next Ireland backs coach? Do rate and review the podcast if you enjoy it and get in touch on Twitter, Facebook or Instagram @ballsdotie! On this week's show, we bring you the best of the League Finals launch with Mayo's Christ Barrett, Kerry's Paul Murphy, and Donegal's Stephen McMenamin talks about the impact of Stephen Rochford. The lads also discuss a fairer tiering of the football league with a helpful suggestion of Sligo's Niall Murphy, the return of defensive hurling and even the dreaded end of Daylight Savings Time and its impact on the GAA calendar. 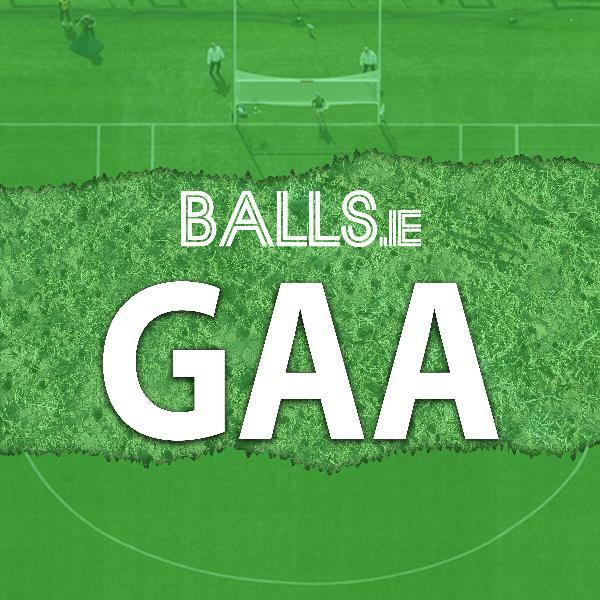 Subscribe to the podcast via Balls.ie and get in touch via Facebook, Instagram or Twitter at @ballsdotie. Mick is back! On this week's show, the lads look at the new World Rugby rule trials (04:34) and discuss whether they are really necessary. We also caught up with former Munster academy man Steven McMahon who is currently in his second year with Carcassonne (15:33). He was fascinating on Munster rugby, problems in France and developing players. Finally, the boys picked two potential bolters for the Ireland World Cup squad (35:11) and chatted Champions Cup quarter-finals (42:40). Please rate and review the podcast, subscribe via 'Balls.ie' on all good platforms and get in touch via Twitter, Facebook or Instagram @ballsdotie. Episode 8 is here! On this week's show, we caught up with Mayo star Sarah Rowe after her recent season playing AFL. We also spoke to Cavan coach Mickey Graham and captain Raymond Galligan. The lads also discussed the new kick-out approach of several inter-county teams and a bold new league structure! Subscribe to the podcast via Balls.ie and get in touch via Facebook, Instagram or Twitter at @ballsdotie. Former Connacht prop and now coach with Hong Kong rugby union Brett Wilkinson joined us to discuss his move to Asia, the transition from playing to coaching, Dan McFarland and Ireland's Six Nations campaign! Also, the lads picked the World Cup squad we expect to see next September and debated the Simon Zebo question. If you enjoy the show, please rate and leave a comment. Get in touch on Facebook, Instagram or Twitter @ballsdotie. What a weekend! Westmeath FINALLY got promoted and we caught up with Tommy Doyle who told us how relieved he was after that.The lads had a strong debate about Sunday Game coverage and discuss the plight of the Offaly hurlers. We also caught up with Wicklow captain Warren Kavanagh after an epic win over Derry. There was also a full preview of the weekend's games. Get in touch on Facebook, Instagram or Twitter @ballsdotie or email thegaffer@balls.ie. Please rate, review and share the podcast if you enjoy it!